The violinist, composer and guitarist Niccolò Paganini was one of the most relevant musician of the Italian 19th century. He is considered of the greatest violin virtuosos ever, both for his technical skills and for the innovations he introduced, especially the staccato and the pizzicato. 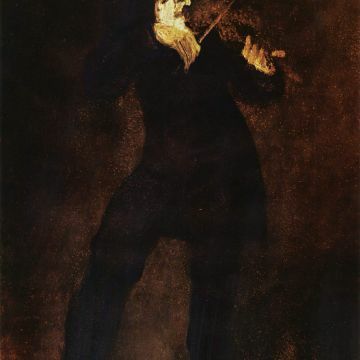 He was born in Genoa on October 27th in 1782 from a humble family originating Carro, in Val di Vara (SP); he was directed towards music by his father, he started with mandolin, and then he began to study violin. At the age of 12 he was already performing in Genoese churches and Theatres. When he was 14 his father brought him to Parma; while he was there, he was gifted with the Guarneri violin (now preserved in Palazzo Tursi). When he was 20 years old, he also became a guitarist viruoso and composer. Thanks to his extraordinary skills, he performed in many Italian cities and had clamorous success everywhere, becoming a real legend. In 1828 he performed in Vienna, where the Emperor Francis II elected him “Virtuoso di camera”. His concerts brought him in the main city of Northern Europe. He was in poor health for most of his life and in 1834 he became sick with a severe form of tubercolosis, which brought him great suffering for years. He died in Nice on May 27th in 1840. 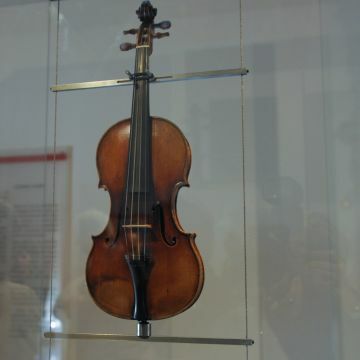 In Genoa, inside Palazzo Tursi, the well-known violin created by Guarneri del Gesù in 1743 is displayed in the Sala Paganiniana. The musician named it “my cannon violin” for its powerful sound. 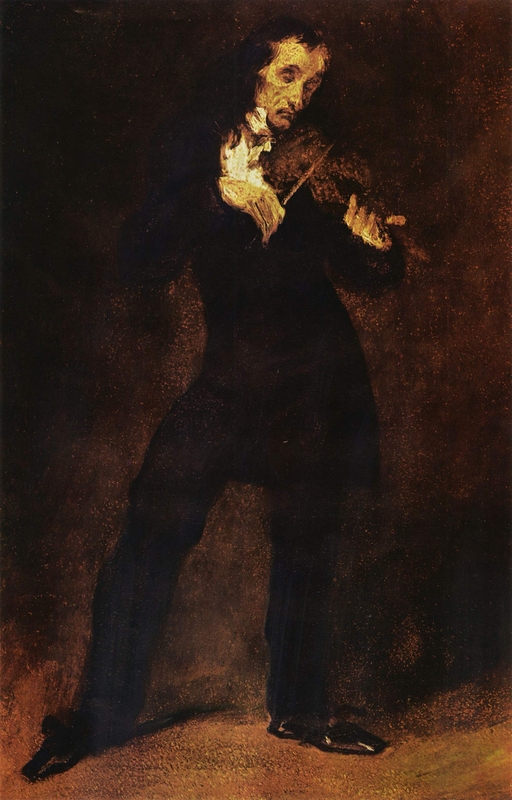 In his will, Paganini stated that he wanted his violin to be given to his hometown, Genoa “where it must be perpetually preserved”. The sala paganiniana also hosts a copy of the “Cannone”, created by Jean-Baptiste Vuillaume (1798-1875) in 1834 in Paris. 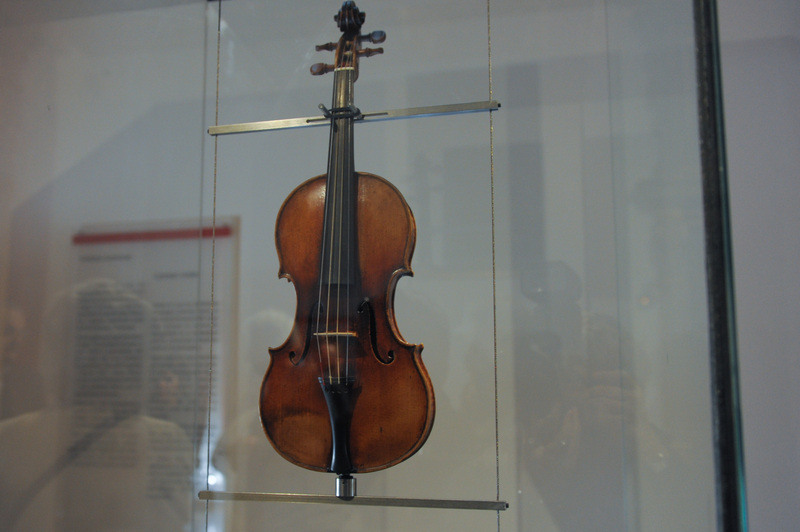 Paganini gave this instrument to his favourite disciple Camillo Sivori (1815-1894). After his death, his heirs decided to donate it to the city of Genoa. Moreover in this room are collected and displayed many other memorabilia, which belonged to Paganini. In Piazza di Santa Maria in Passione you can find the Casa Paganini, this place became the ideal home of the Genoese musician, after his childhood home was destroyed in the Seventies. Today the Casa Paganini is the Execellence International Centre of the University of Genoa.